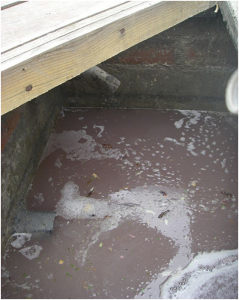 Despite the associated risks of blockages, unpleasant odours, flooding and resulting fines, many restaurants and eateries don’t have grease traps installed or understand how they work. In recent years, prosecutions and closures have resulted for businesses without sufficient grease removal systems, and last year alone a water authority inspection found that over 90% of those tested had inadequate or no grease removal equipment in place. Fats, oils and grease can linger, and if left uncleaned in a pan, the fat will congeal. When hot, it appears in liquid form, but when washed away in a drain, it then cools and begins to solidify and stick to the edges, reducing the pipework diameter and leading to potential blockages and bad smells. The majority of excess fat, oil, grease and food waste should ideally be disposed of into a specified bin or sealed container before the cooking equipment is rinsed into a sink, even if it is connected with a grease trap. It’s not just fast-food restaurants that are using fat in their food preparation: coffee shops also need to be aware. The way a grease trap works is when the water enters it sinks to the bottom and exits the trap through an outlet. The fat, oil and grease then rise to the top of the trap and are contained in the central chamber. Waste food is then either siphoned off using a strainer or sinks to the bottom of the trap to be removed alongside the grease. 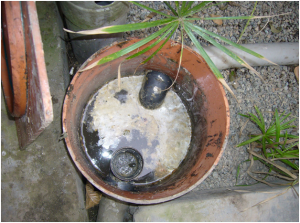 Some more industrial type grease traps also siphon the waste oil from the top of the trap into a separate collection container, which then requires collection by a licensed professional and disposed of under licence. Stainless steel grease traps are available, and companies such as https://www.ukgreasetrapsdirect.co.uk/stainless-steel-grease-traps can help choose the best one for your business’s needs. 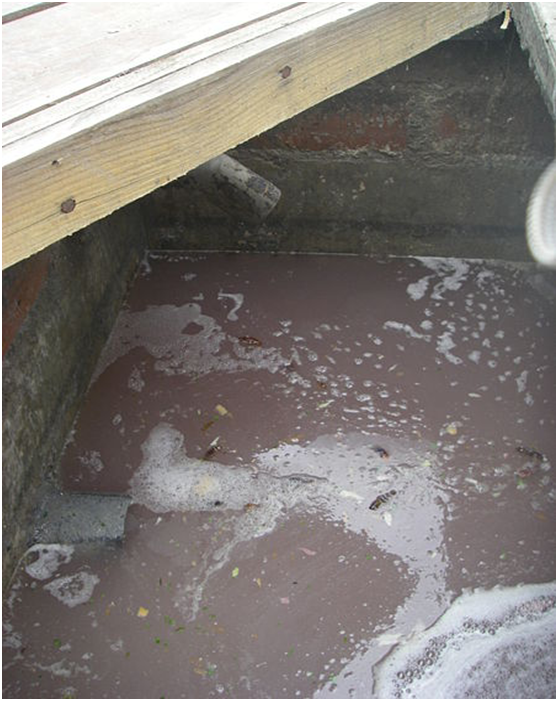 In order not to let the grease trap overflow, it will require daily maintenance. Food strainer baskets should be emptied regularly to prevent food waste from clogging the strainer mesh, and grease traps with wiper blades used to scrape off waste oil should also be regularly cleaned. While these tasks can and should all be carried out by staff, grease traps do also require servicing by a specialist. The frequency of these visits is dependent on usage.